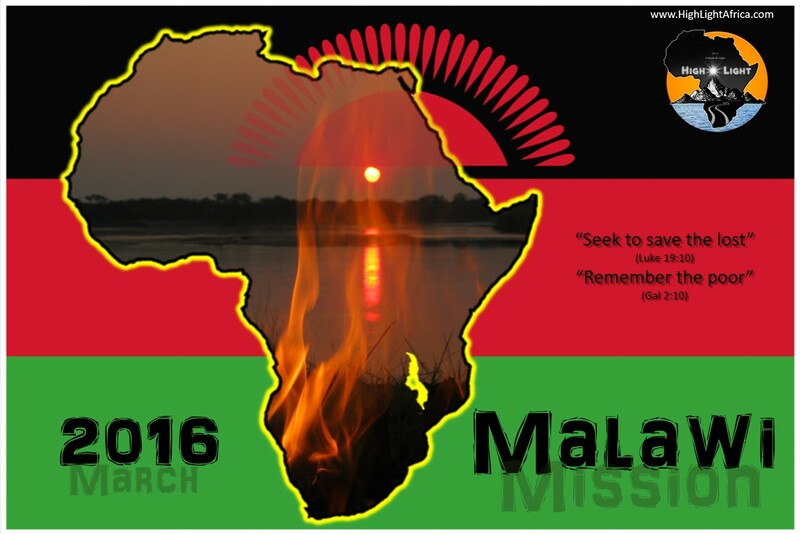 I am excited to inform you about my upcoming Mission to Malawi. Increase the production of food through the Bright Water Project. I will soon post more details regarding this project. Previous Unleash the Light !